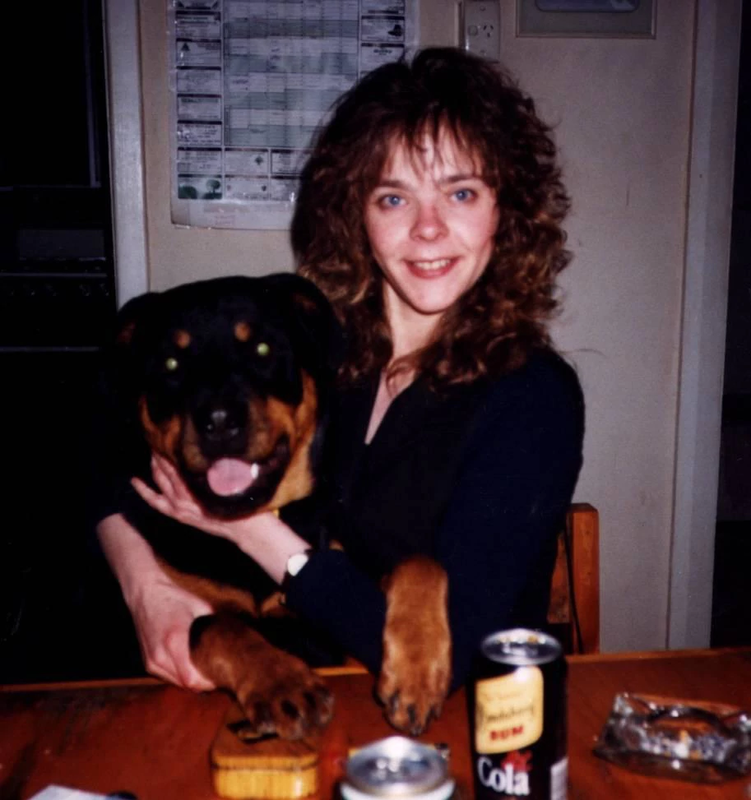 The State Government has today announced a reward of $250,000 for information on the death of Raymond Kehlet and the disappearance of his wife Jennie. 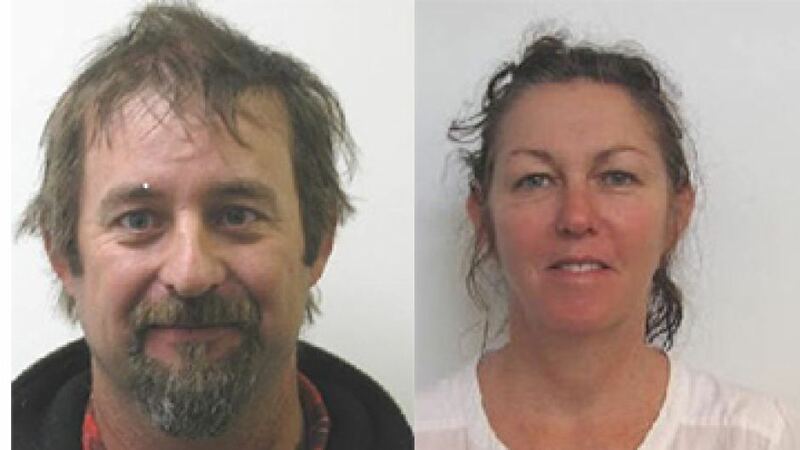 Raymond and Jennie Kehlet disappeared in March 2015 while prospecting near Sandstone, in Western Australia’s north. 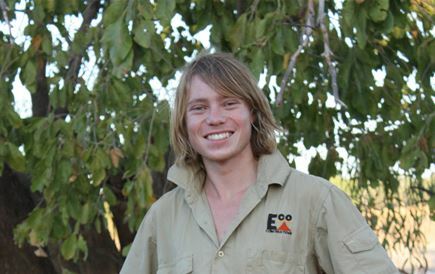 The body of 47-year-old Raymond Kehlet was later found at the bottom of an abandoned mine shaft, about 1.8 kilometres north of their camp site. Despite an extensive air and land search, no trace of Raymond’s wife Jennie has ever been found. Detectives from the Homicide Squad are treating the death of Raymond and disappearance of Jennie as suspicious. The Government of Western Australia will pay a reward of $250,000 for information which leads to the conviction of the person or persons responsible for the death of Raymond Kehlet and the disappearance of Jennie Kehlet. Information may be given anonymously to Crime Stoppers either online at www.crimestopperswa.com.au, by phone on 1800 333 000, the officer in charge of the Homicide Squad or to any police station.